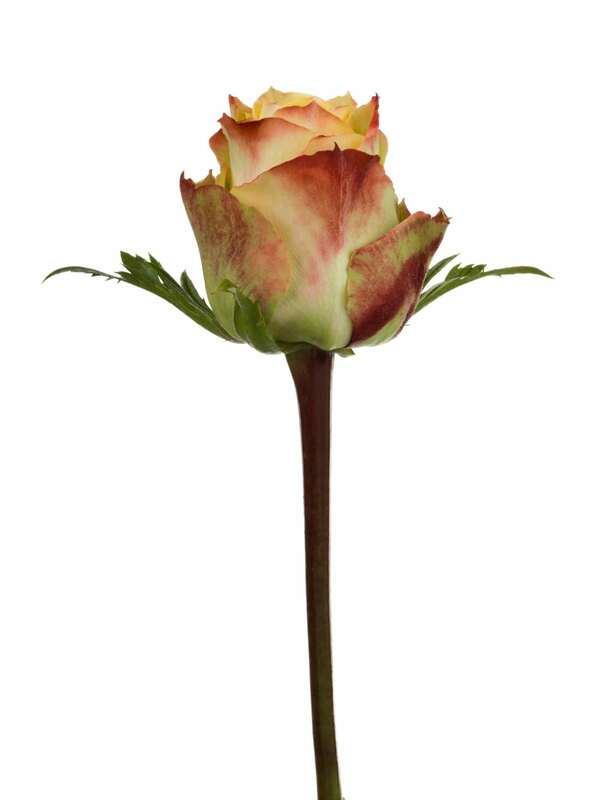 The Rosaprima Alert is extraordinary and enchanting. 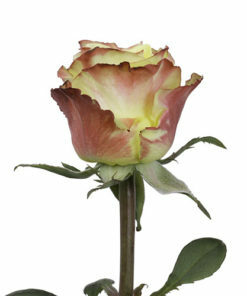 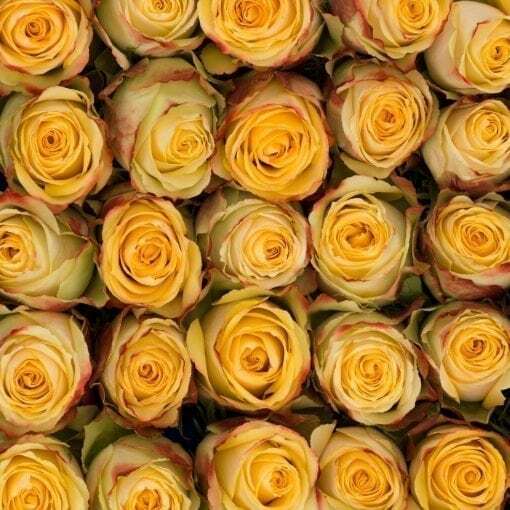 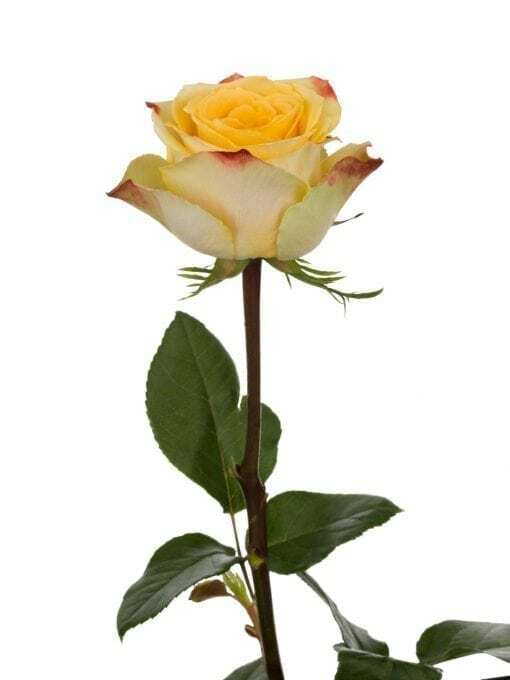 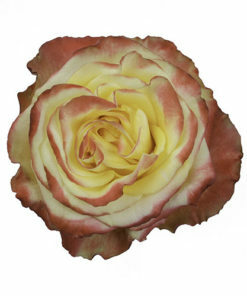 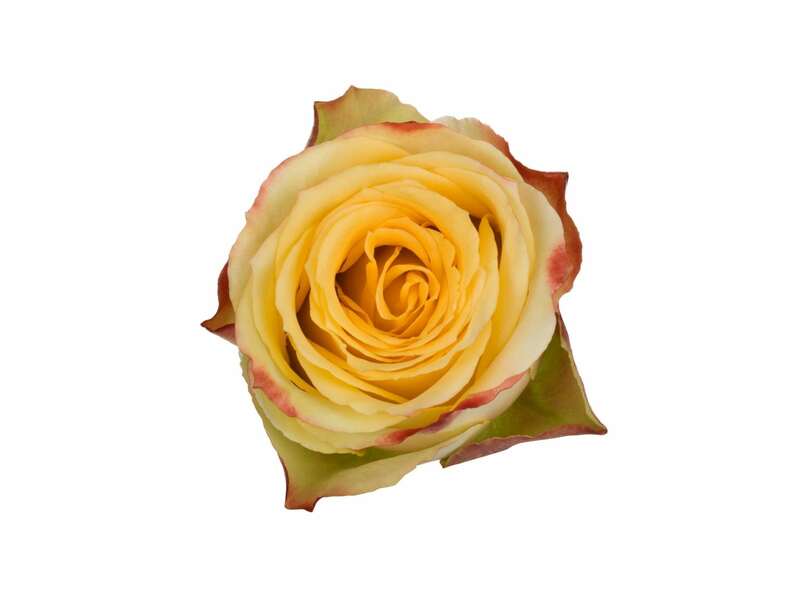 This brilliant rose has creamy yellow petals with bright orange tips that personify passion and sophistication. 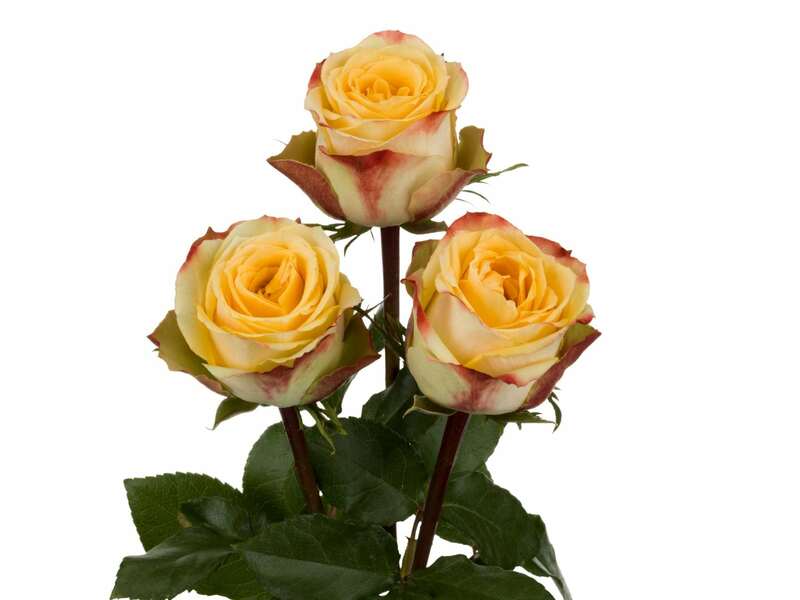 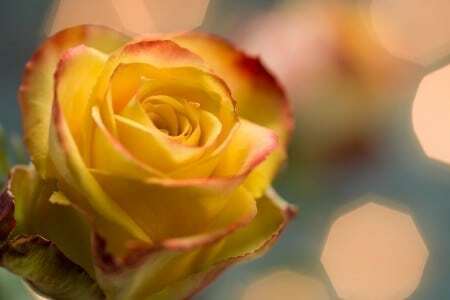 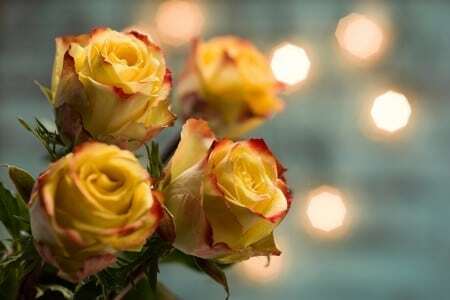 Excellence revives excellence, and amid bi-color roses, Alert fears no rivals.